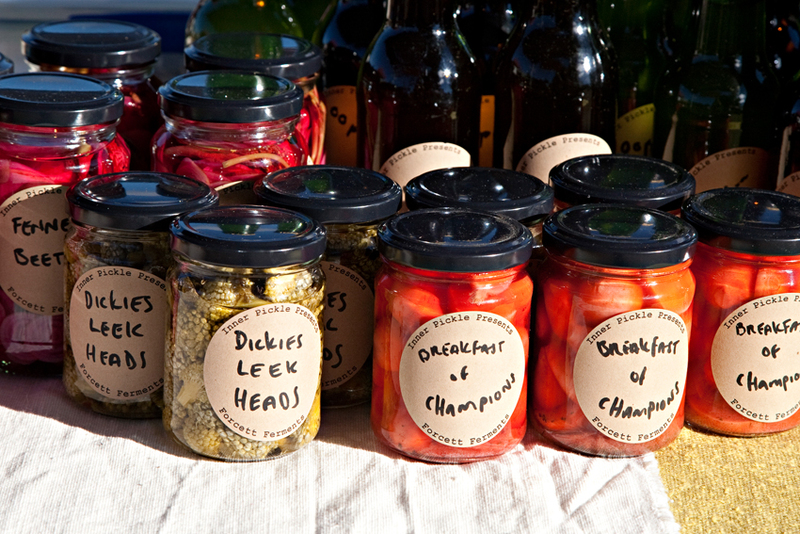 The March Bream Creek Farmers Market is on THIS Sunday, 3 March, and once again we have an superb variety of stallholders selling everything from fresh fruit and veggies, to meat, oysters, jams, pickles and cakes and loads more. You can also grab a fantastic coffee, a snack or some lunch and spend the morning enjoying the beautiful scenery and the relaxed and friendly atmosphere that the Bream Creek Farmers Market is becoming so well known for. William McHenry and Sons Distillery – will be selling 100% Tasmanian whisky, vodka and gin as well as chocolate and contrieau icecream and whisky icecream. The Distillery is located in Port Arthur and you can read more about them at http://mchenrydistillery.com.au/. Little Quoin Farmhouse, Michael & Jenna Gray – vegetables, herbs, preserves, ready-to-eat pork rolls with apple sauce. Michael and Jenna will also be taking meat orders for their organic free range pure berkshire pork at the market. Beanyard Coffee, Pat Burke and Dougal Harris – the local boys making fresh espresso coffee, using beans roasted in Tasmania and homemade biscuits. Find them at the ‘hole in the wall’ in the show building. Sue Kelly – will be back at the market this weekend, selling sensational cakes, cupcakes and sweet treats, make sure you pay her stall a visit! Gozleme Girl – turkish pizzas made to order using delicious Tassie ingredients. Blast Off Coffee – fresh coffee, tea, chai and other goodies to keep you going during a morning of shopping. Jakobs Pantry – selling amazing cakes, slices and pastries, all homemade using old fashioned recipes, read more about them on our Producers Profile. Bream Creek Seafood – Peta Freeman – smoked seafood, including salmon, octopus and mussels. Bream Creek Pudding Company – delicious homemade puddings ready to take home and pop in the oven – if you can wait that long! Mike Xiong – fresh and local fruit and vegetables grown in Richmond. « Bream Creek Farmers Market is a Dog Free Zone!